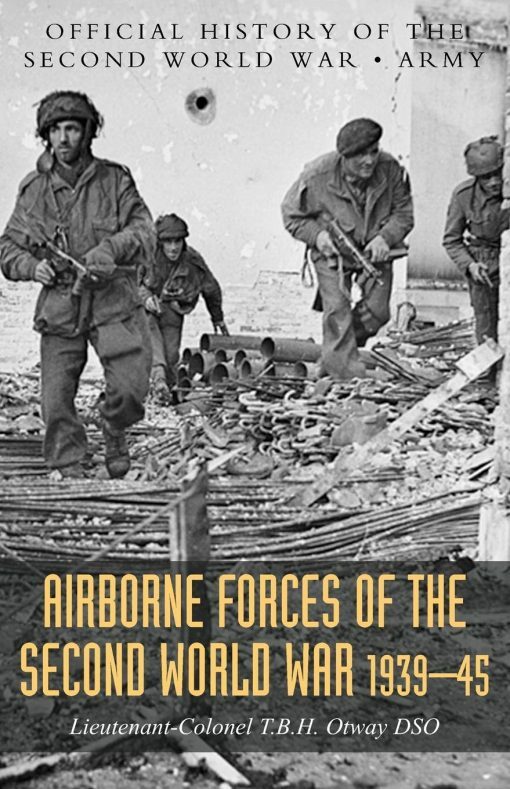 Excellent official War Office account of all airborne operations undertaken by the Allies in WW2, including Arnhem, D-Day and Bruneval. The author was best known for his role as commander of the parachute assault on the Merville Battery on D-Day. Classified ‘CONFIDENTIAL’ post-war publication compiled by the authority of the Army Council, the object of which was to preserve the experience gained during WW2. This is a valuable volume that covers matters not considered in great detail in the main Military series. Very rare in its original printing, with 400 copies issued. WAR AT SEA 1939-45: Volume I The Defensive OFFICIAL HISTORY OF THE SECOND WORLD WAR. 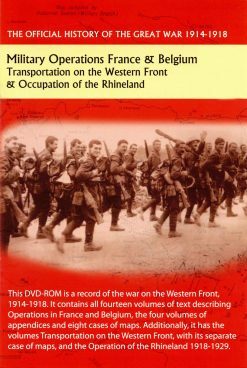 FRANCE AND BELGIUM 1914 Vol II. 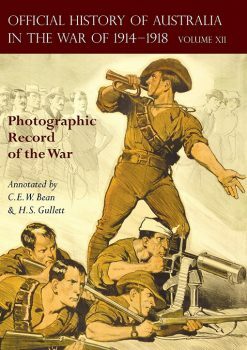 OFFICIAL HISTORY OF THE GREAT WAR.